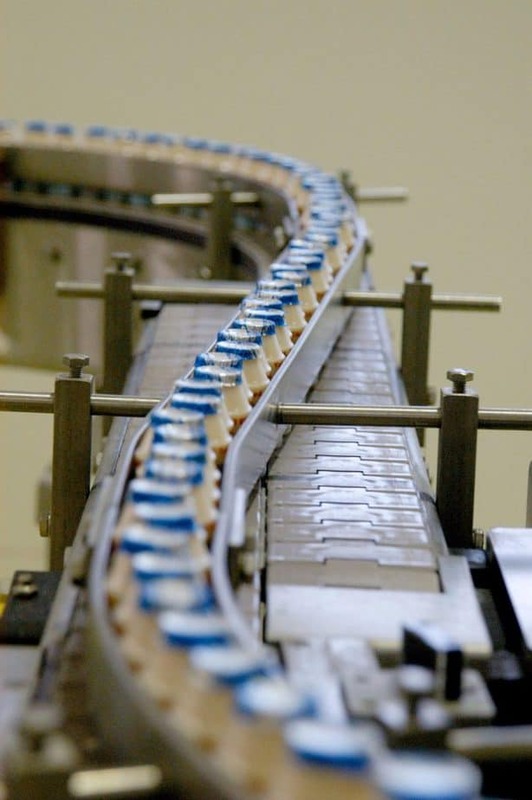 Zwijndrecht, 23 April 2009 – The European Yakult production facilities in The Netherlands, has implemented HAI*QPM, a webbased software package to record and report production and quality information. The software is available as a Cloud application in the HAI*QPM data centre at Fujitsu. In a few months time Yakult managed to move from paper-based records to a real-time database and substantially sped up reporting. Saving 0,25 FTE on error prone Excel reporting activities, they free up time to identify process improvement opportunities based on HAI*QPM analyses. Other aspects that supported the choice for HAI*QPM were the out-of-the box data analysis features, the sampling schedules, and the exception reports.